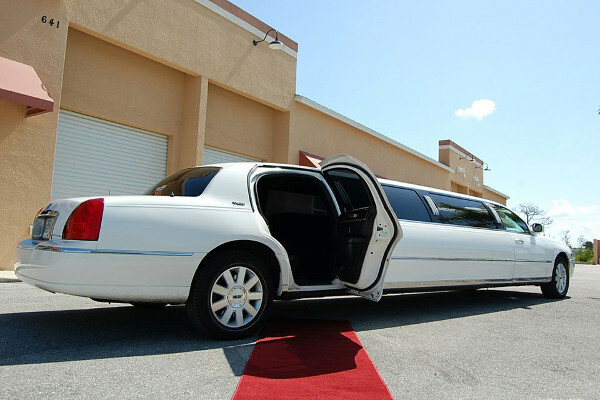 When you need selection, we have it! 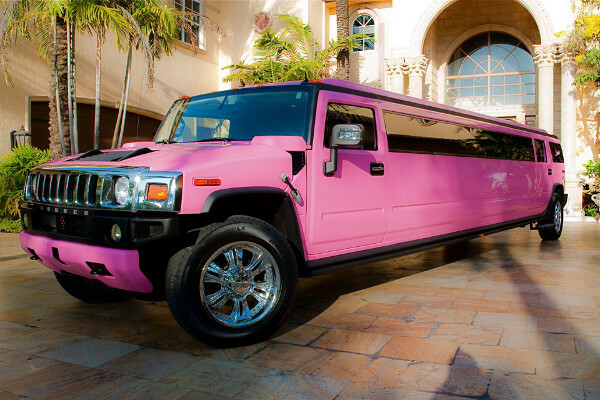 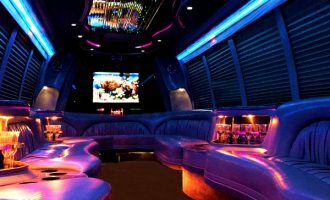 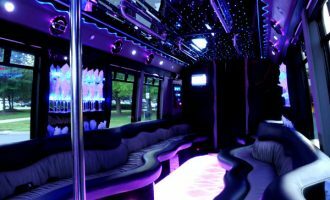 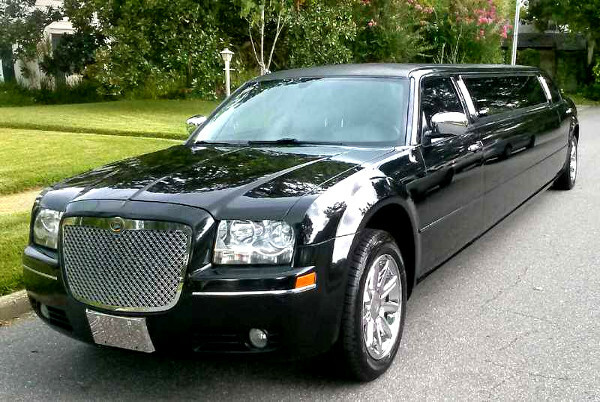 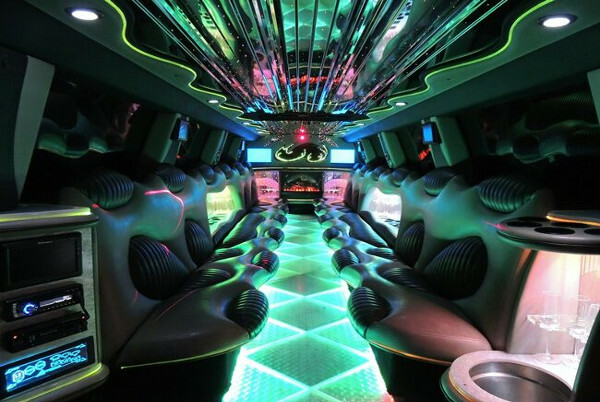 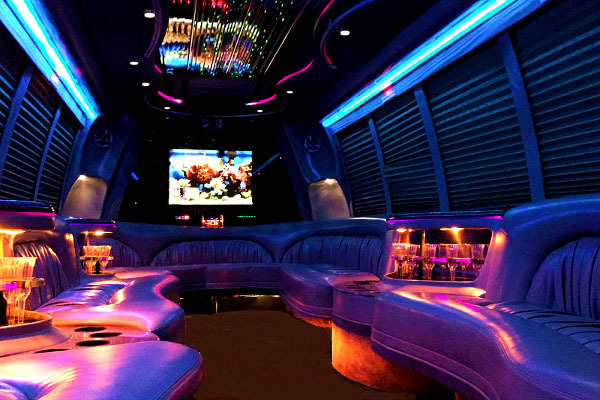 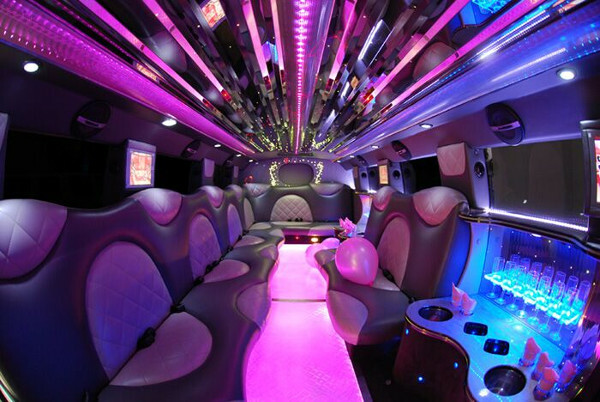 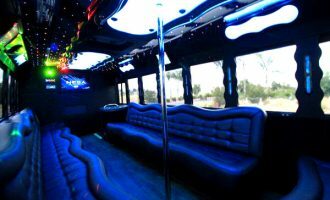 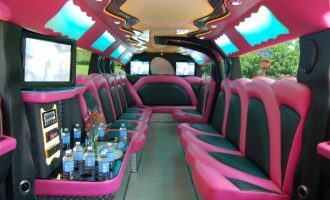 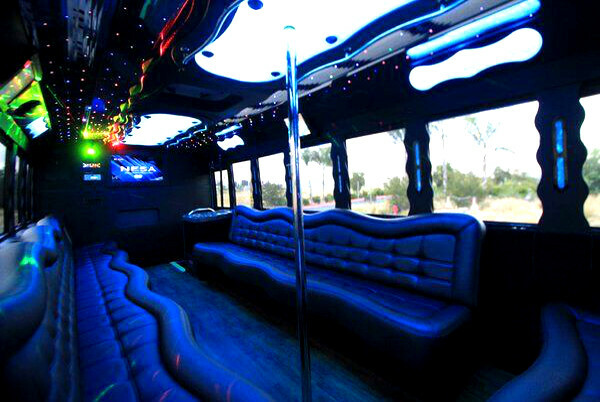 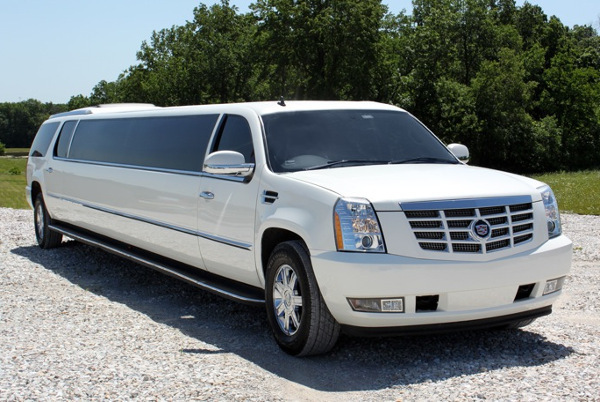 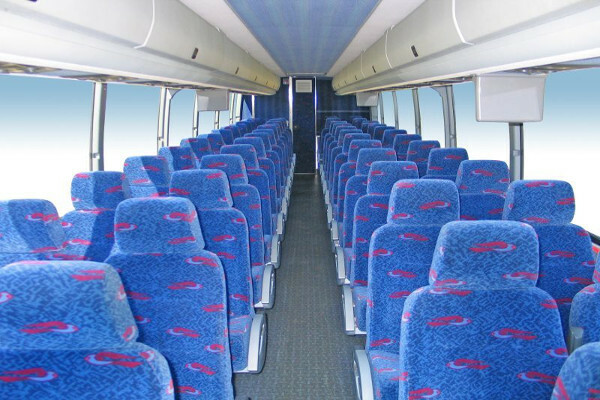 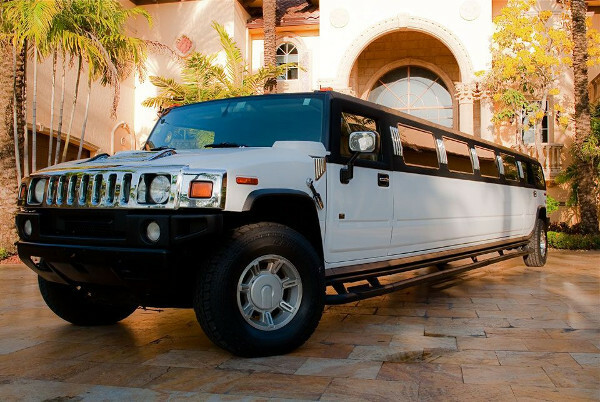 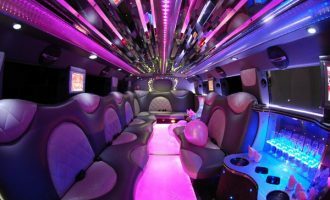 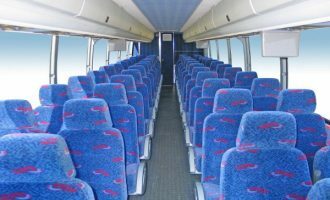 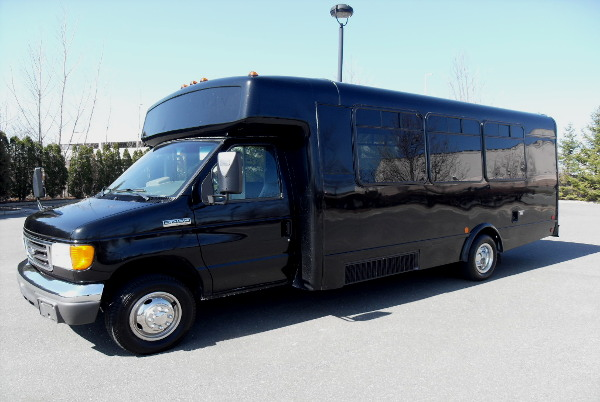 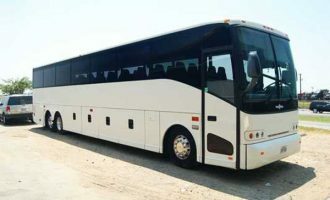 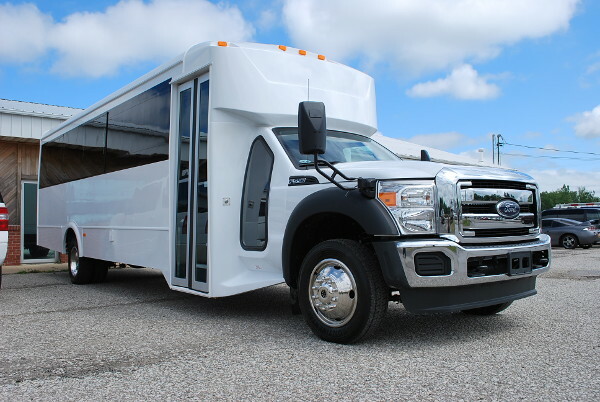 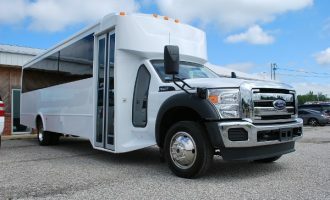 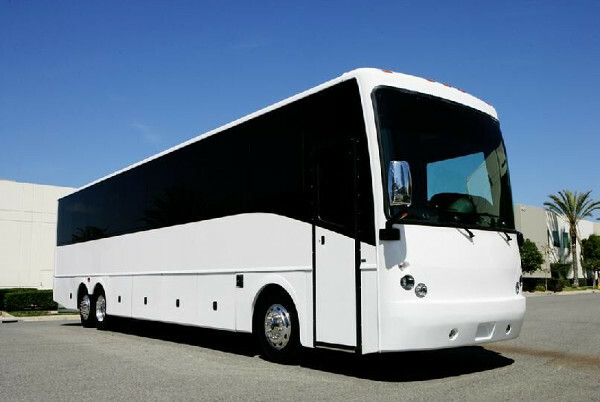 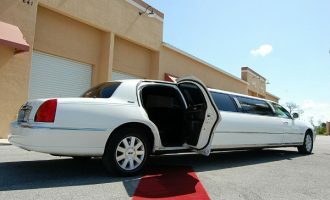 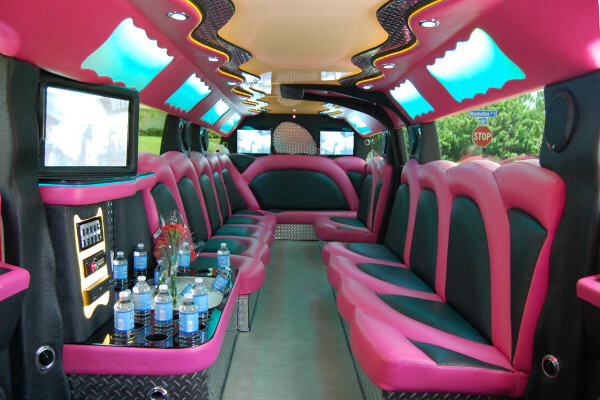 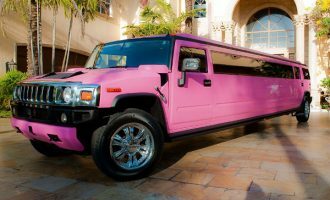 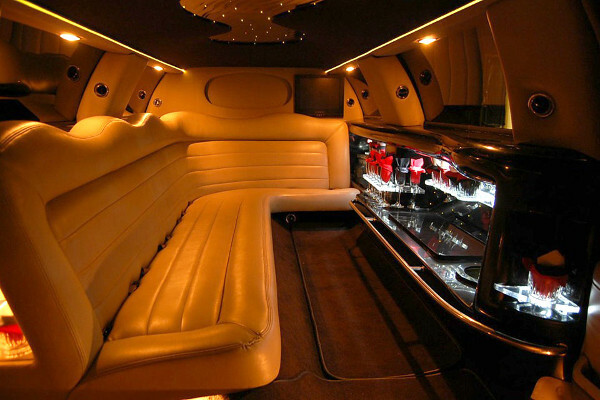 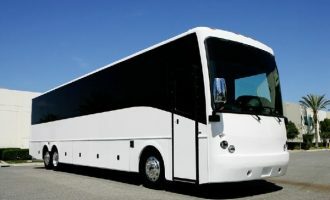 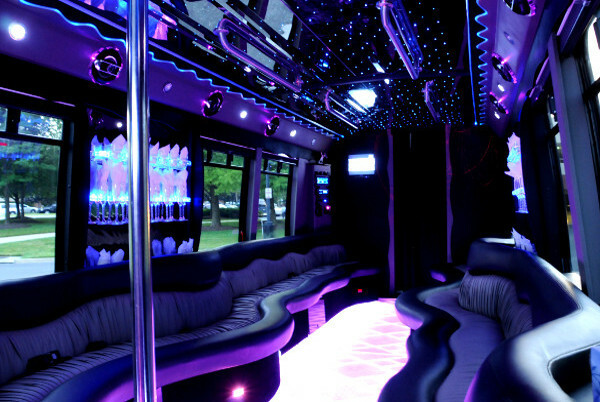 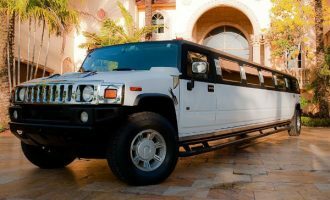 Our fleet of limousines, party buses, and motor coaches is the best around. 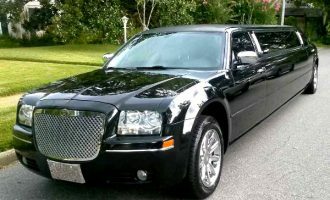 Below are our top rated rentals in the Ft Myers, FL area. 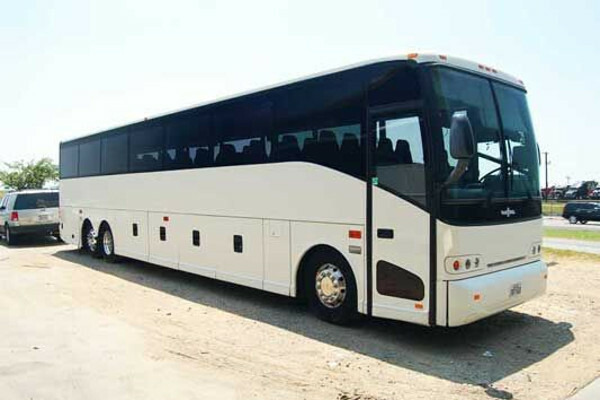 We have dozens more for you to rent, just complete the form to view them all.